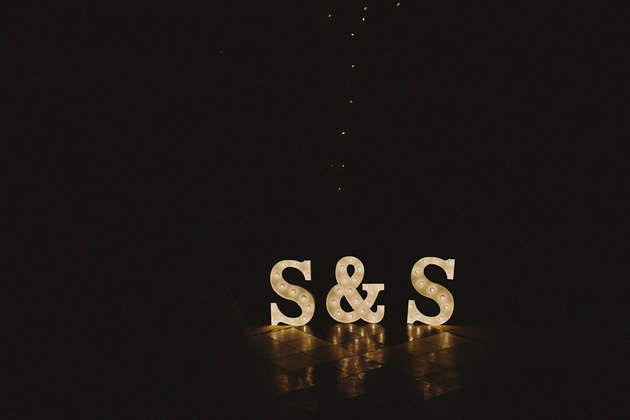 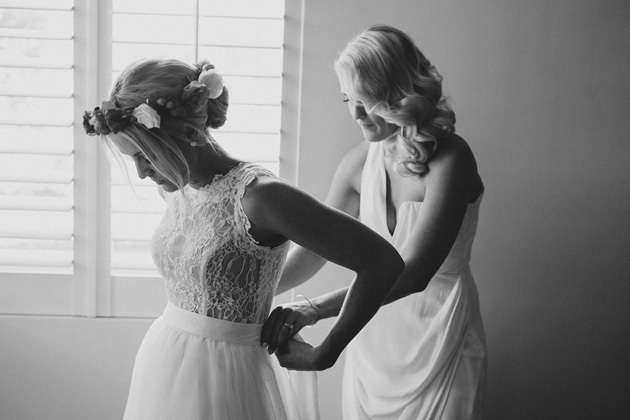 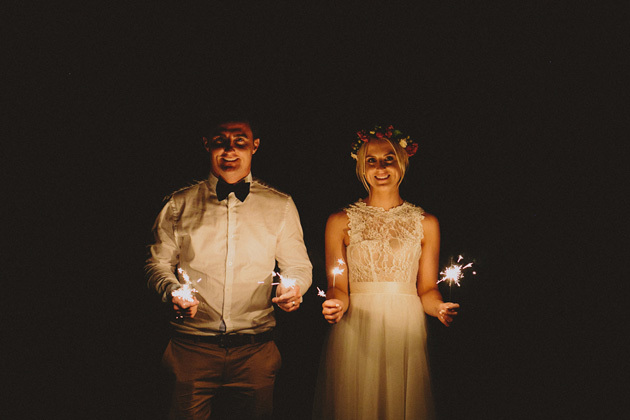 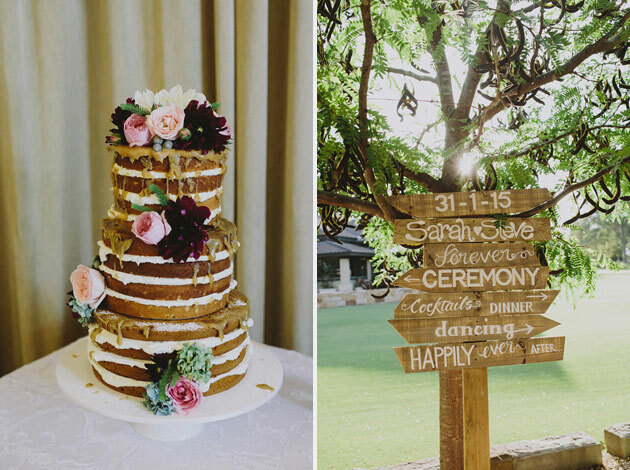 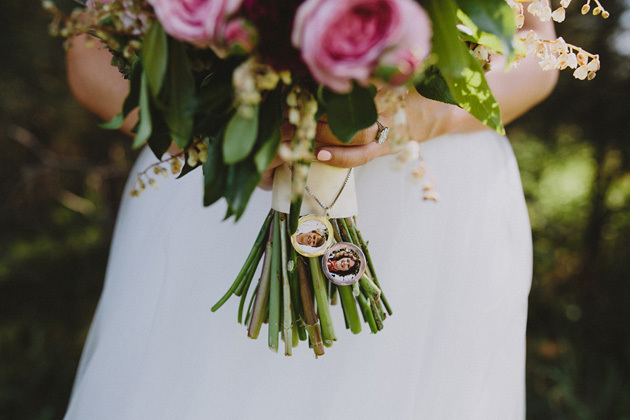 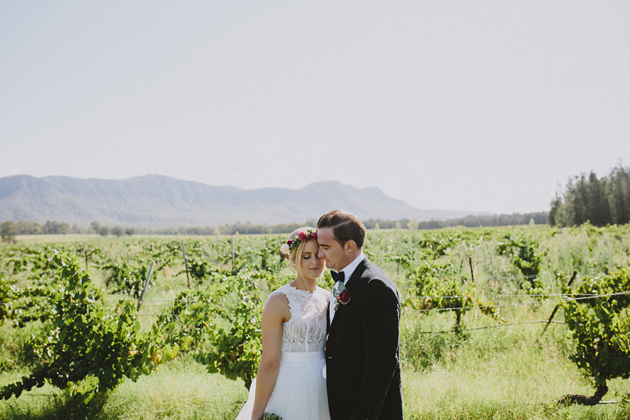 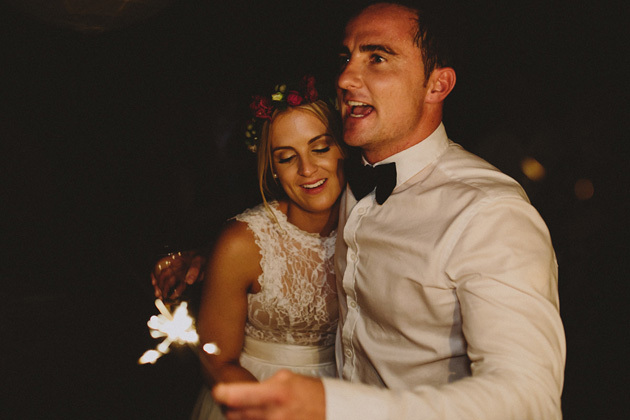 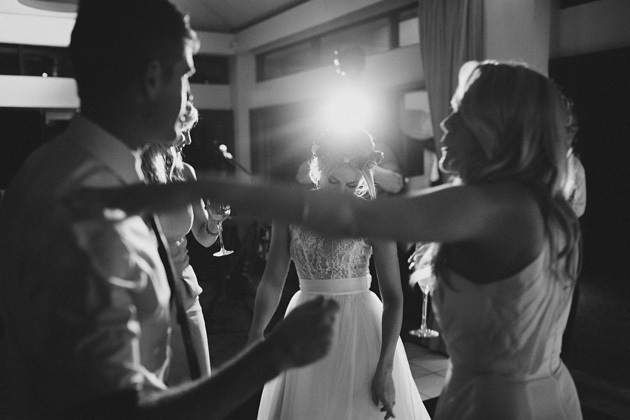 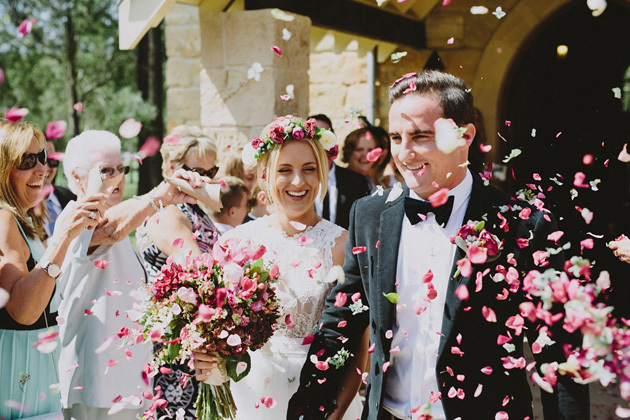 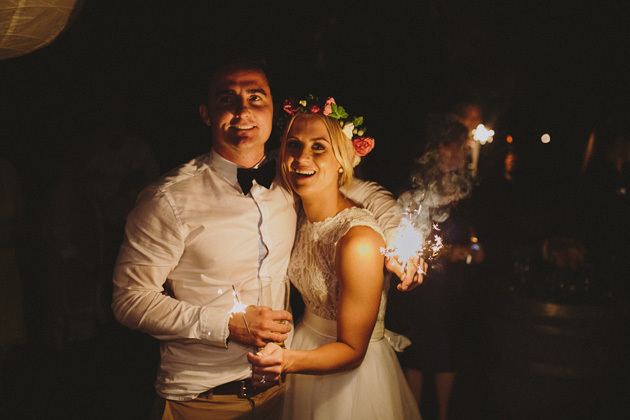 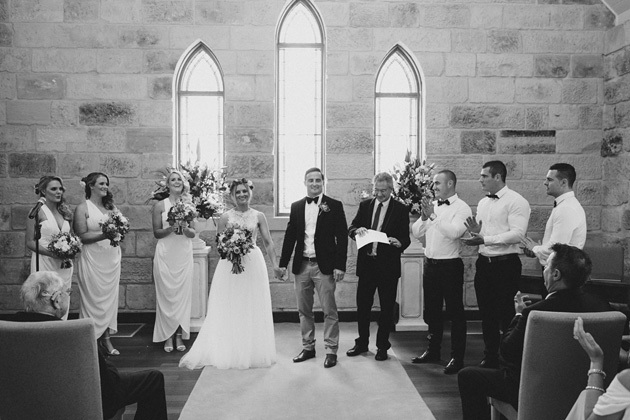 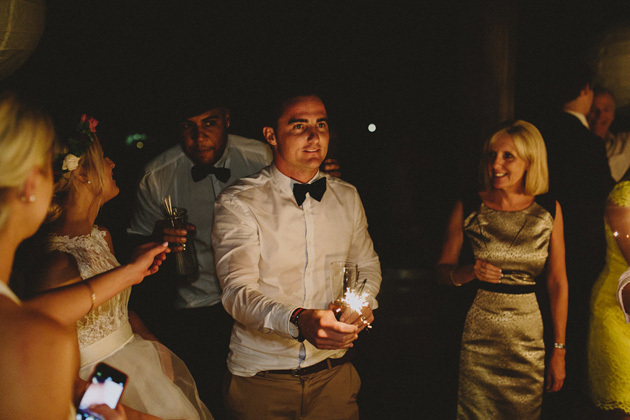 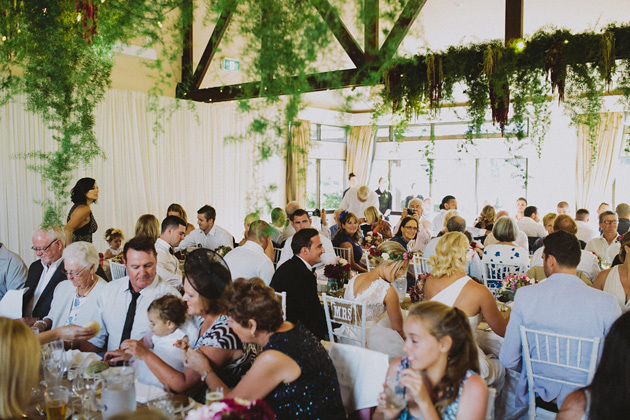 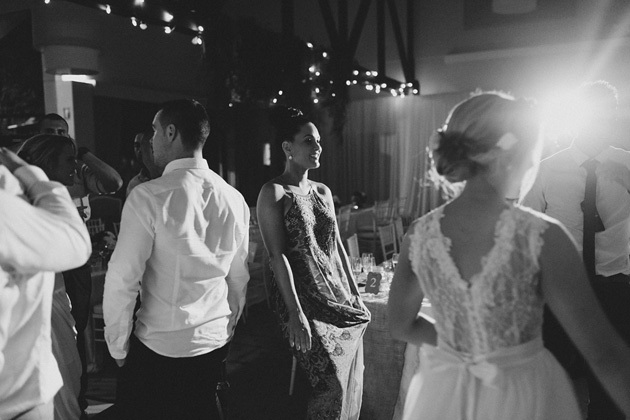 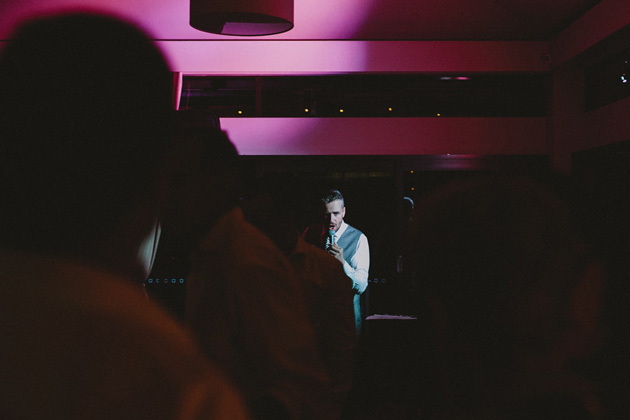 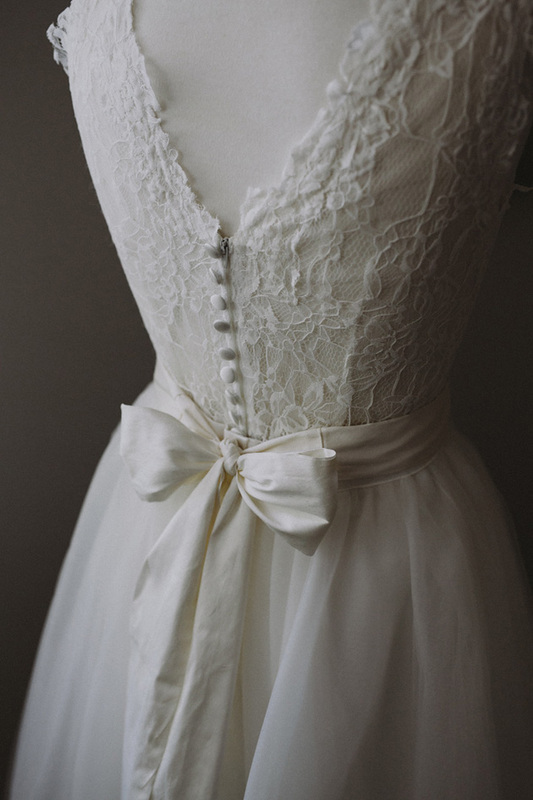 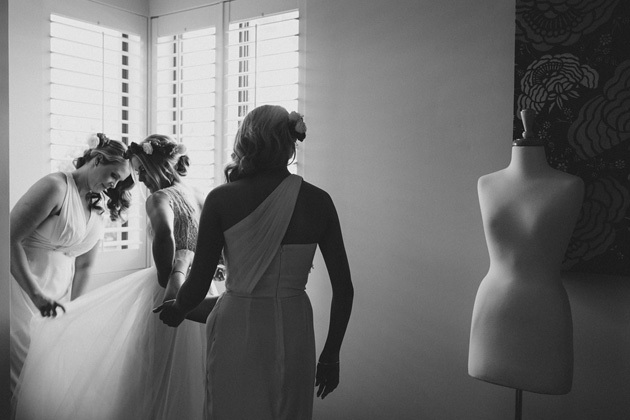 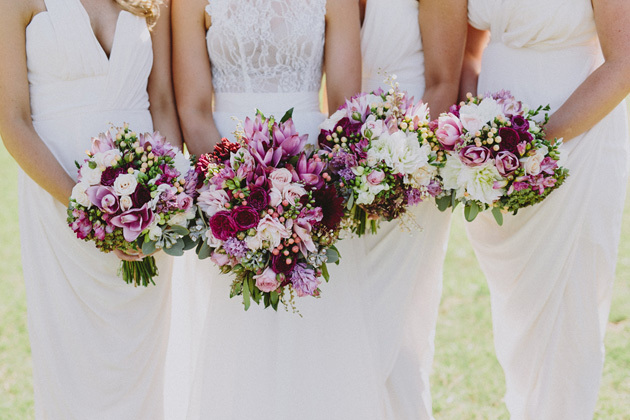 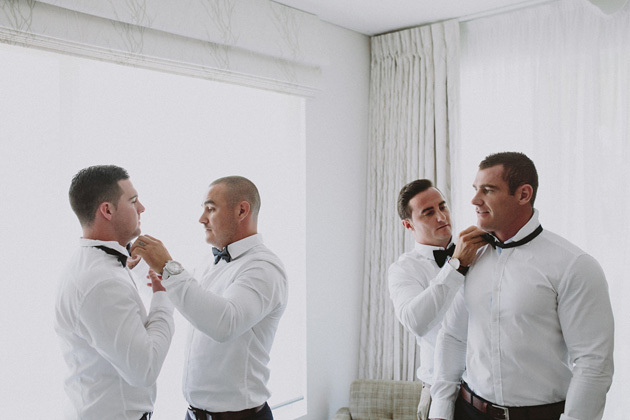 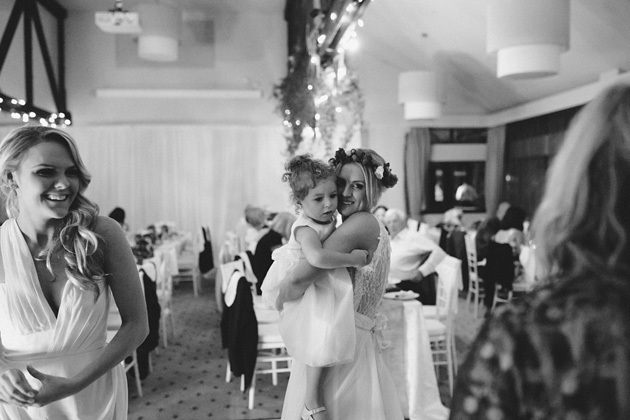 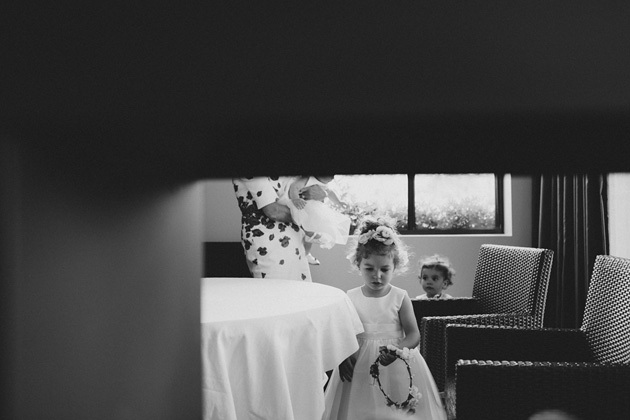 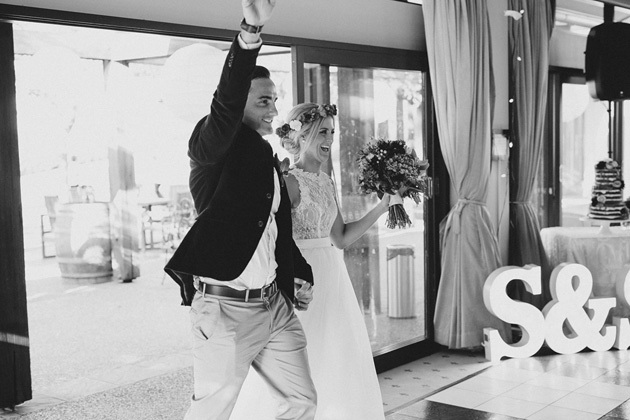 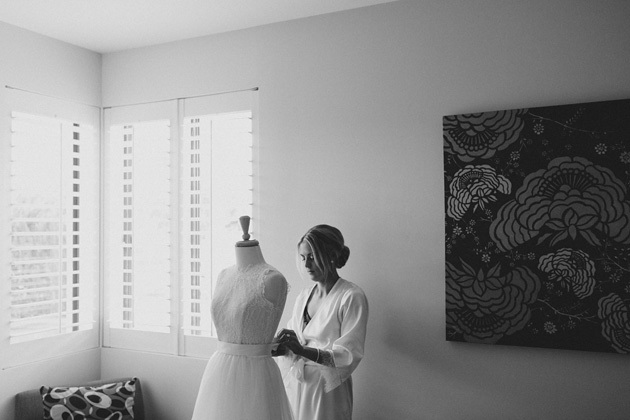 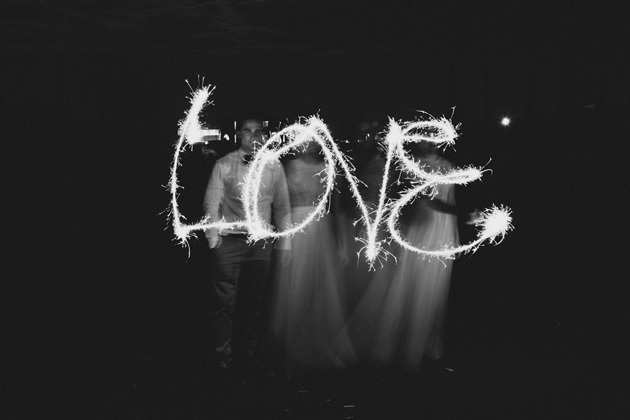 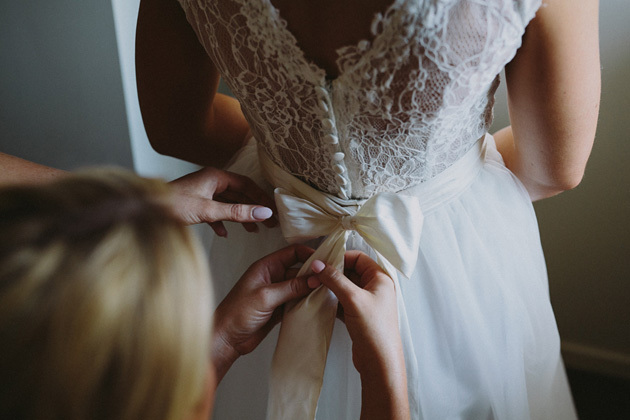 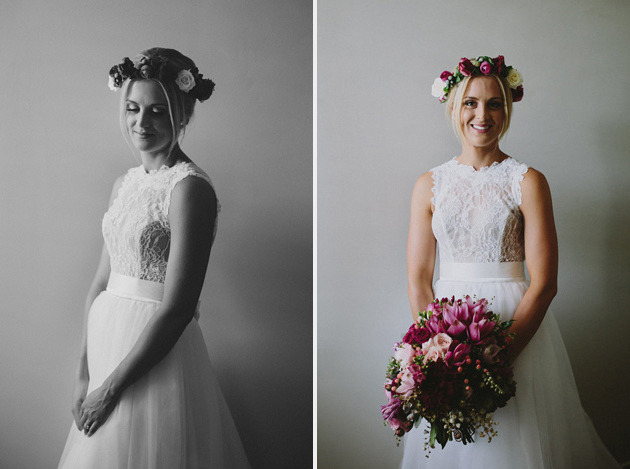 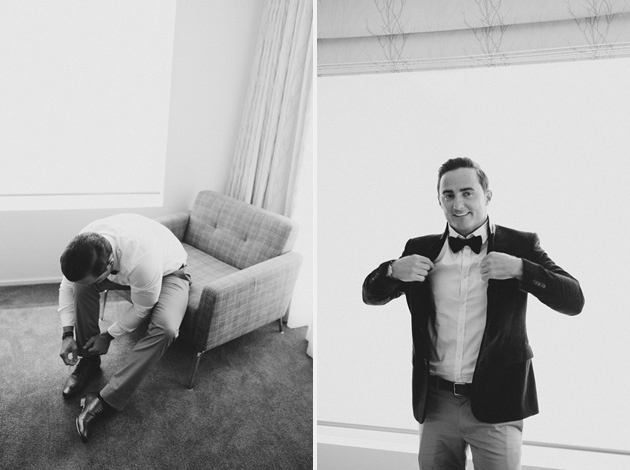 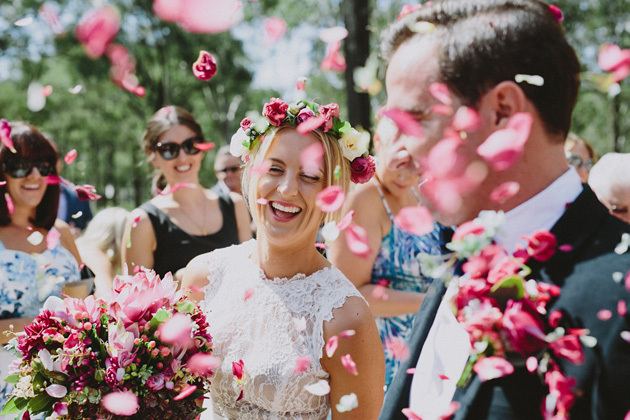 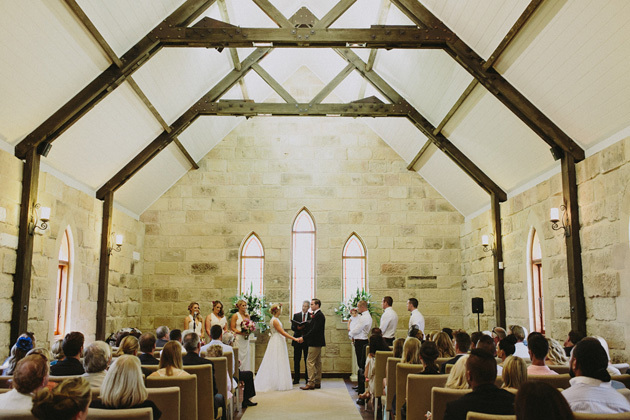 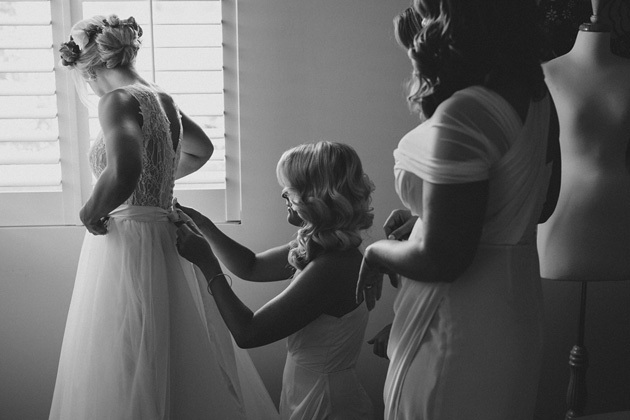 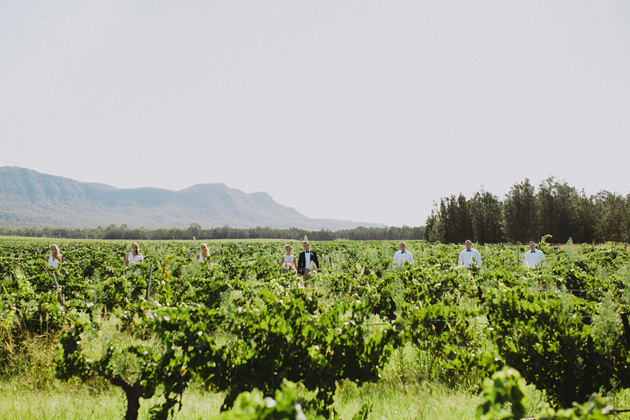 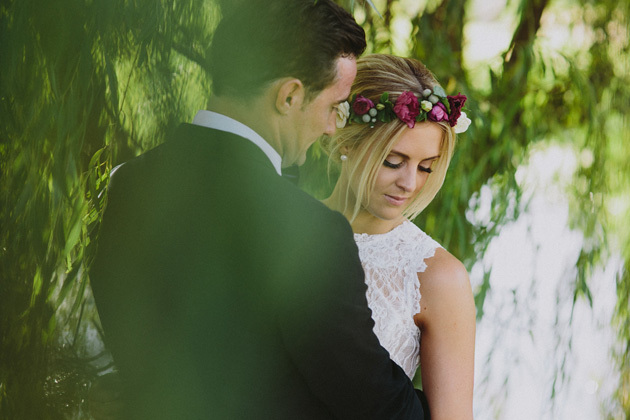 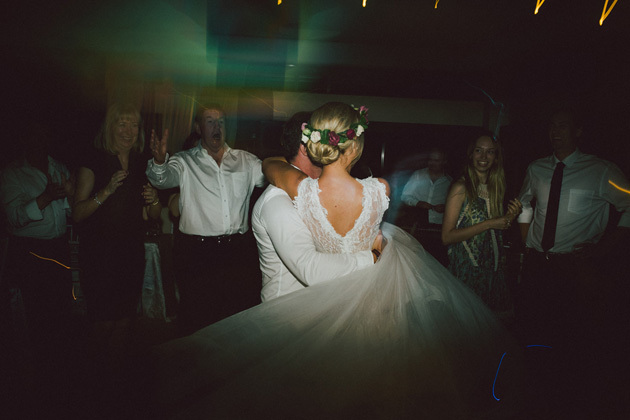 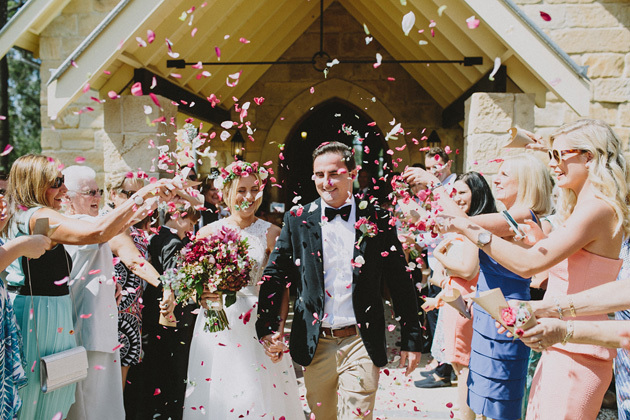 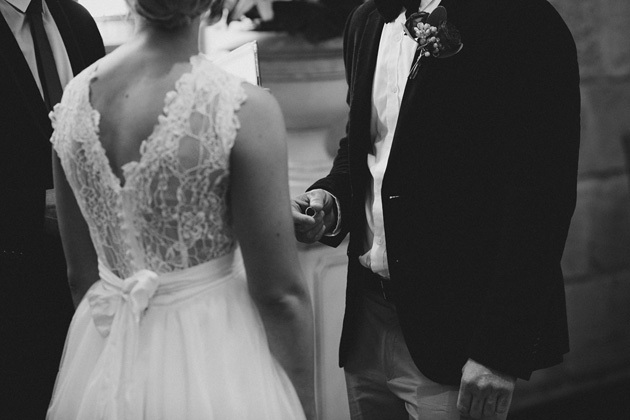 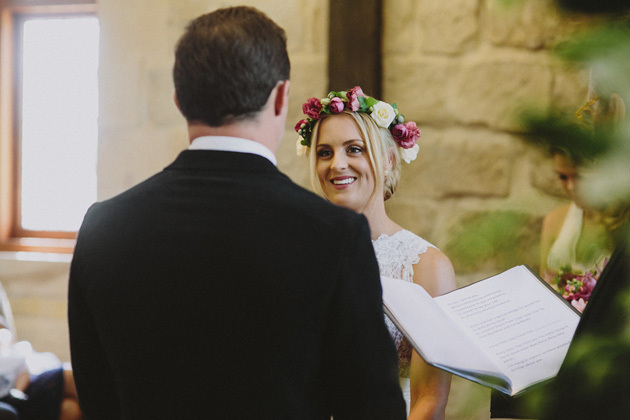 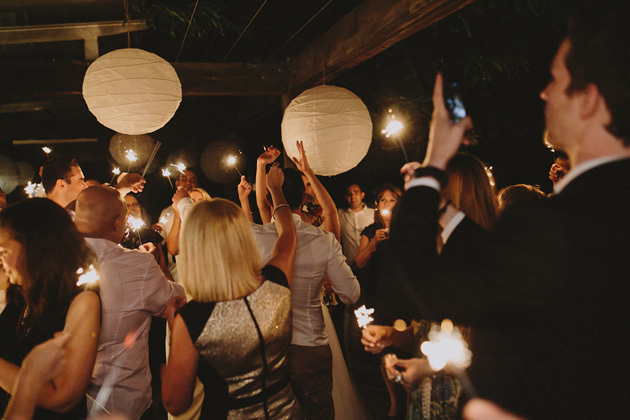 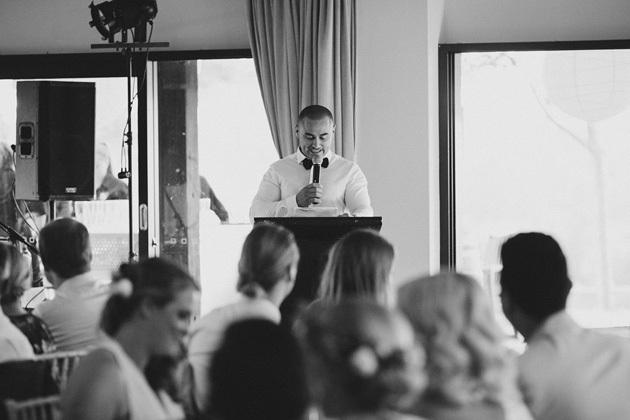 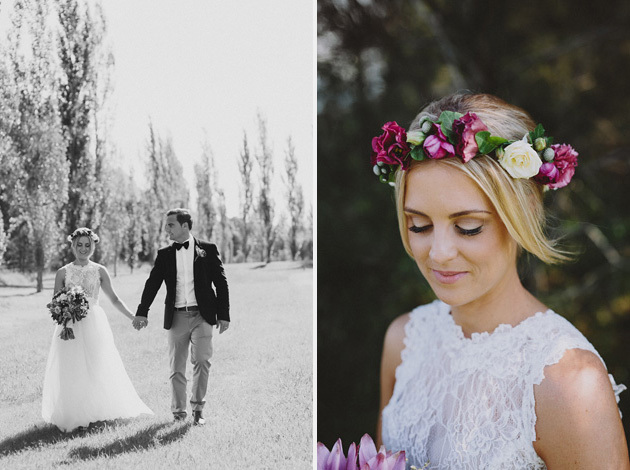 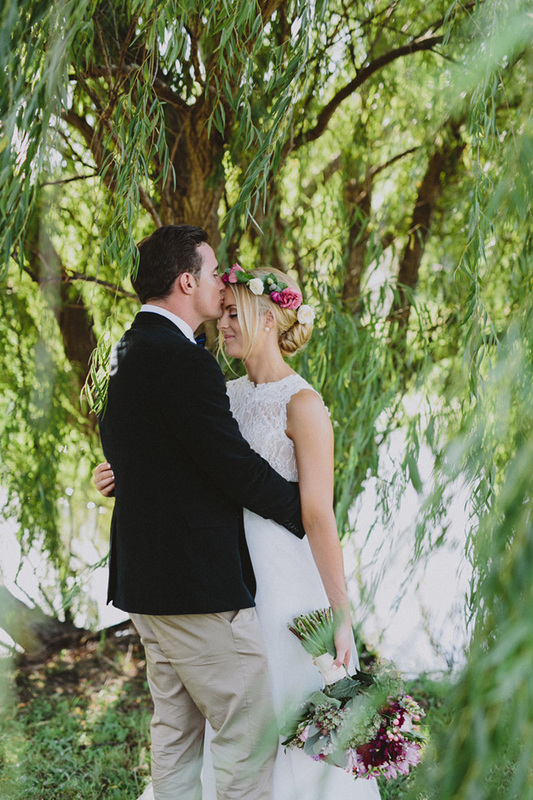 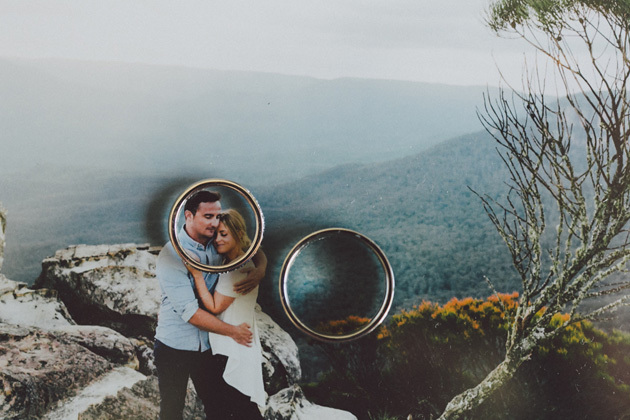 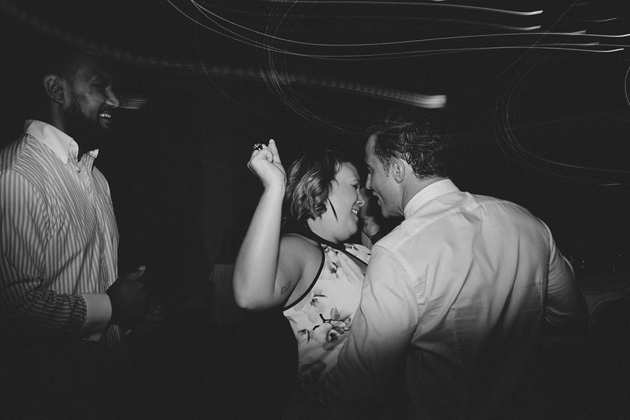 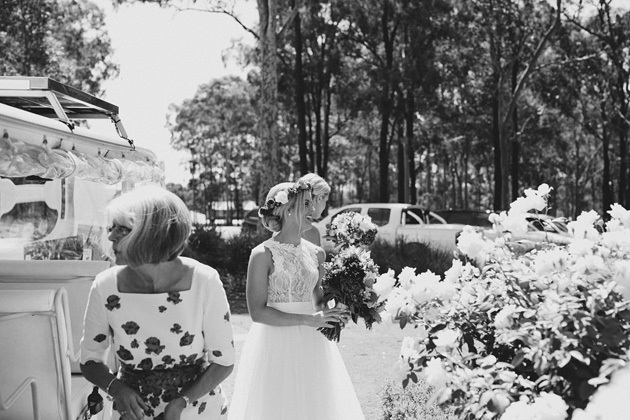 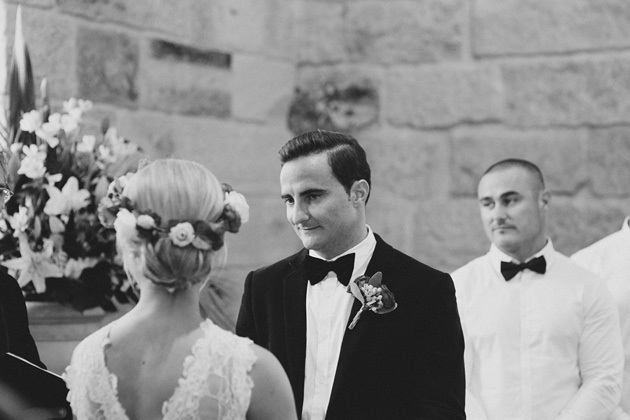 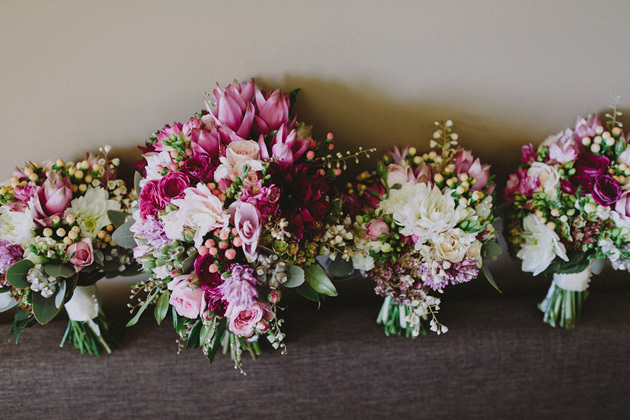 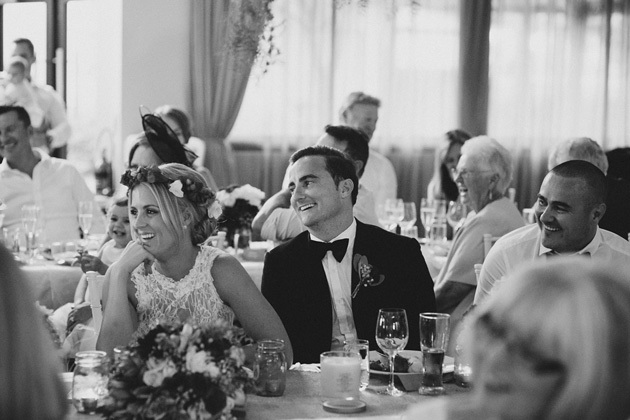 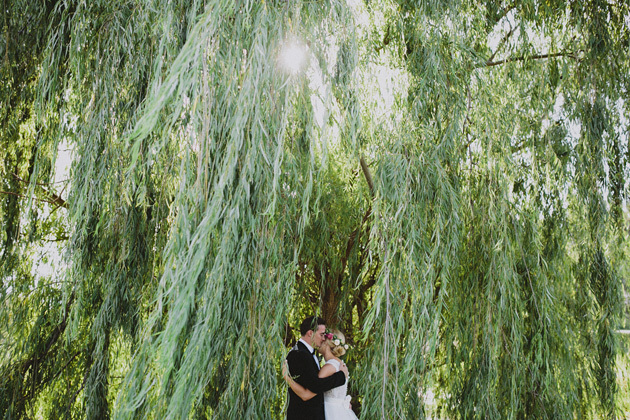 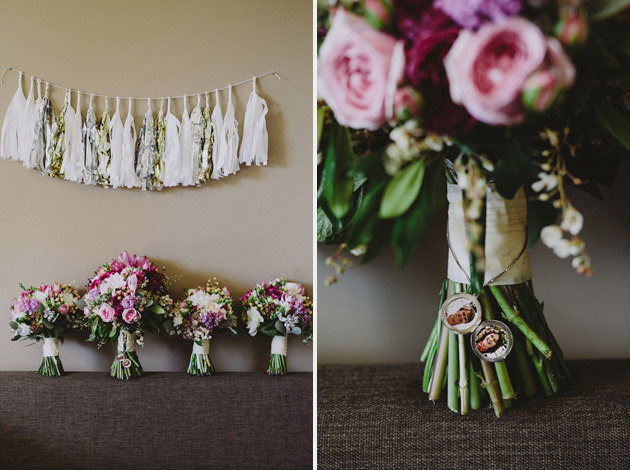 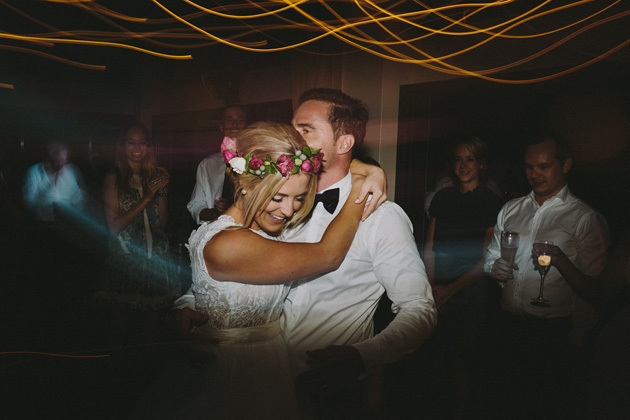 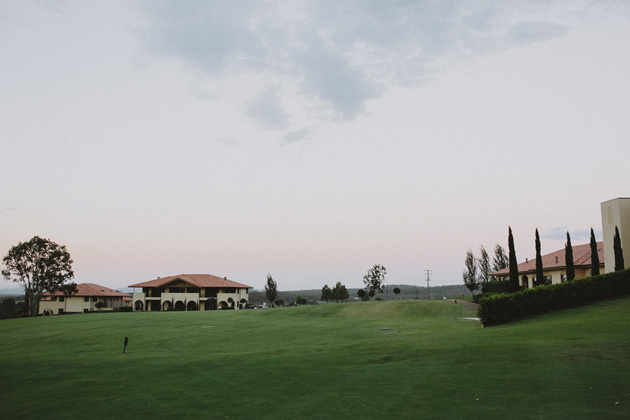 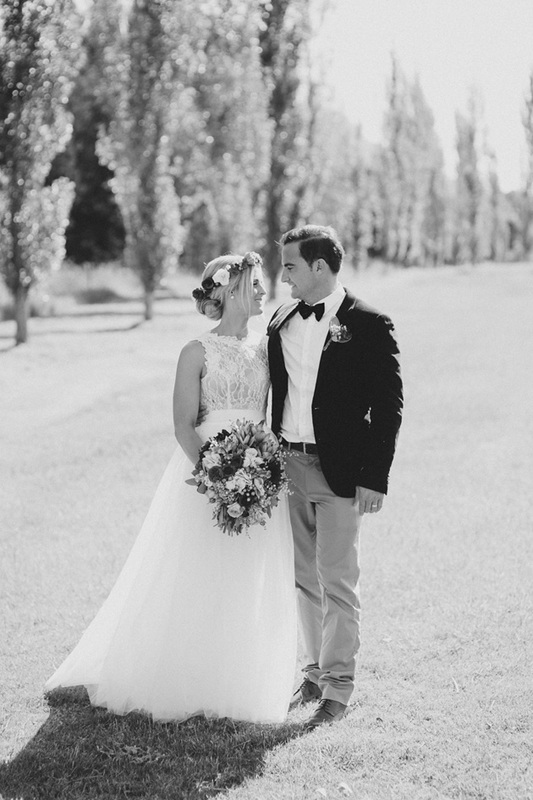 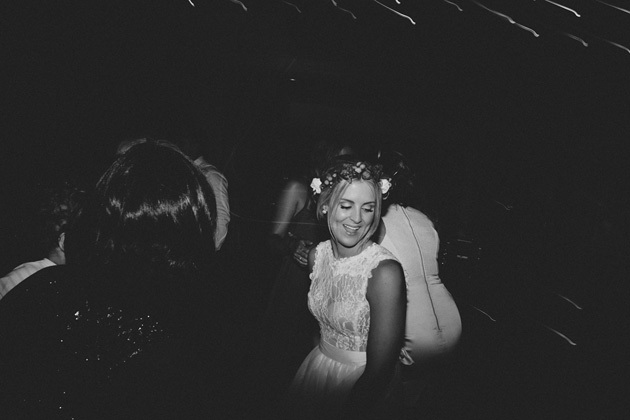 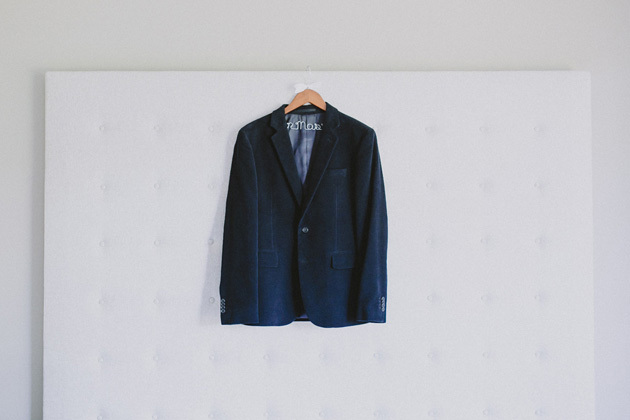 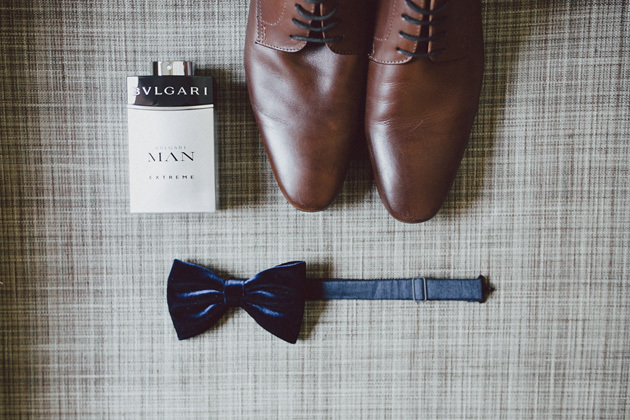 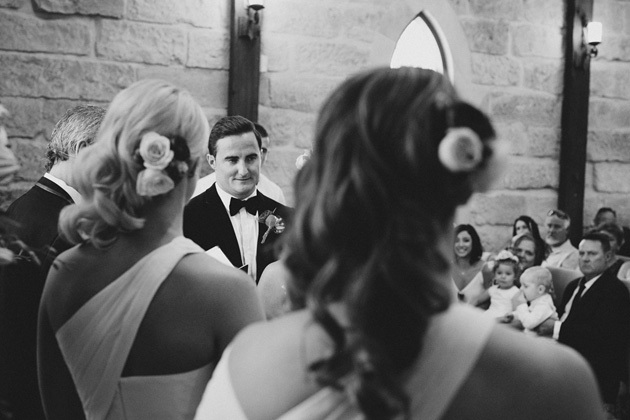 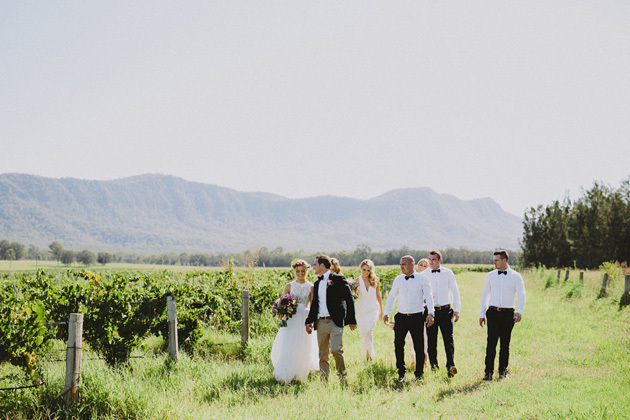 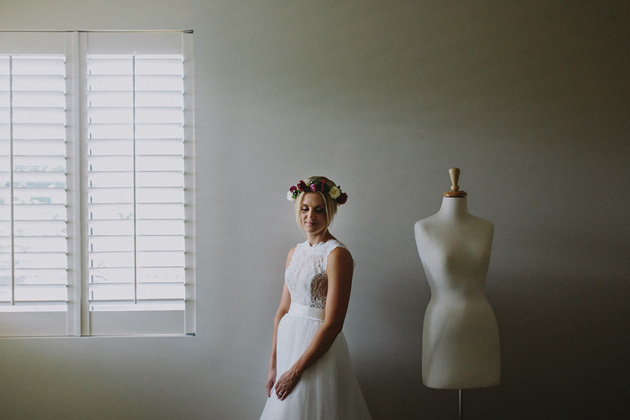 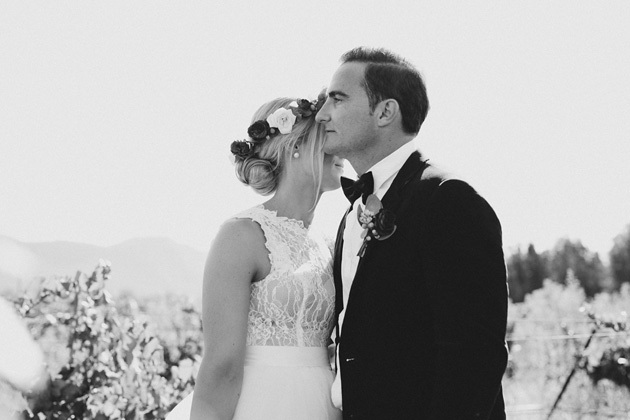 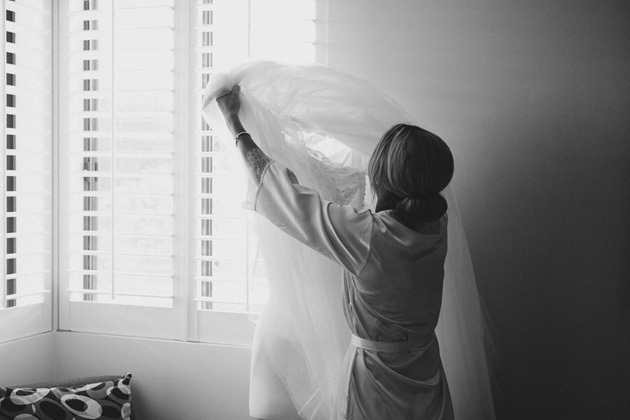 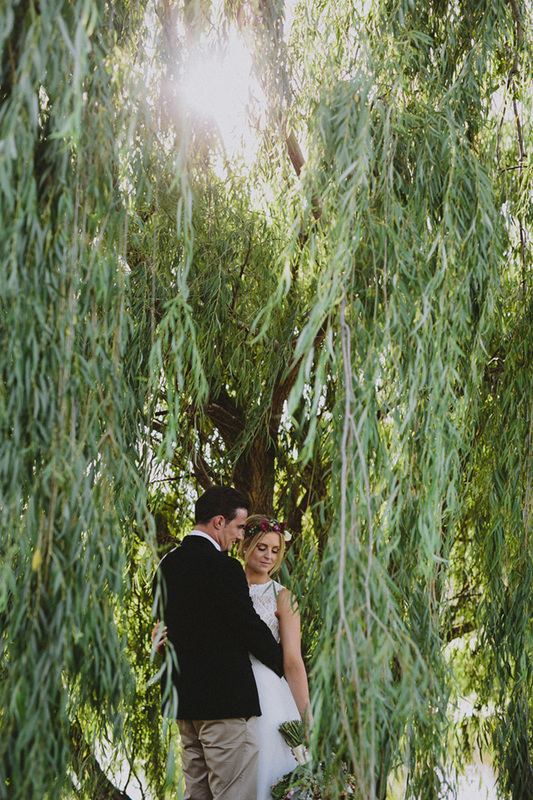 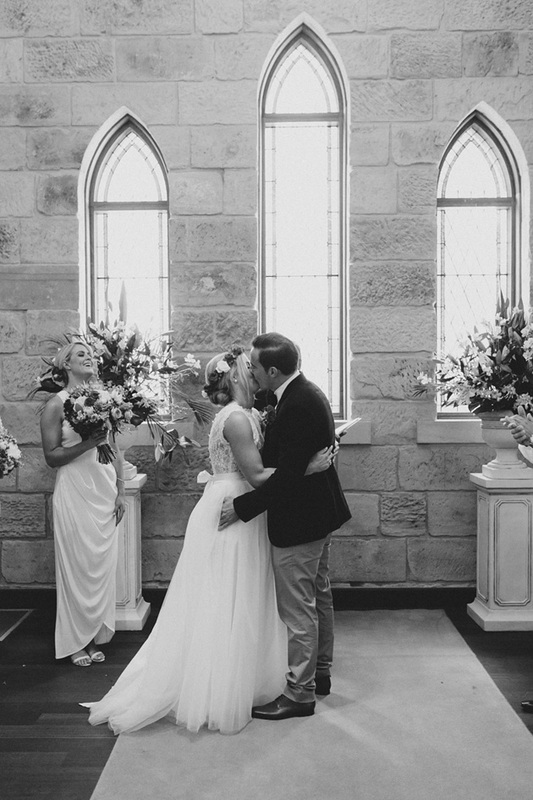 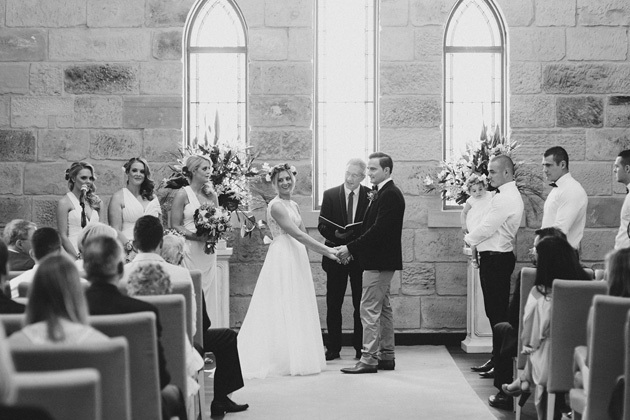 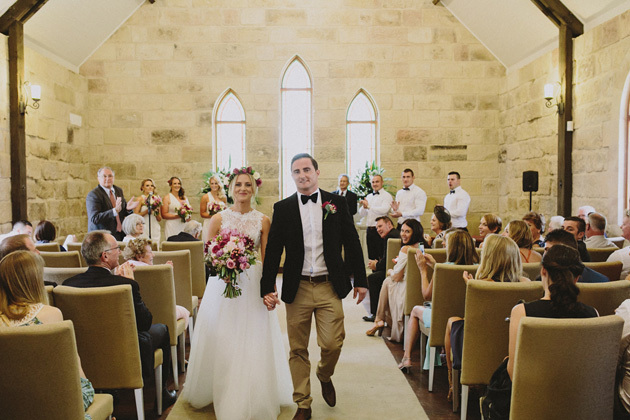 Sarah & Steve » Hunter Valley - Blue Mountains Wedding Photographer | Willow & Co. 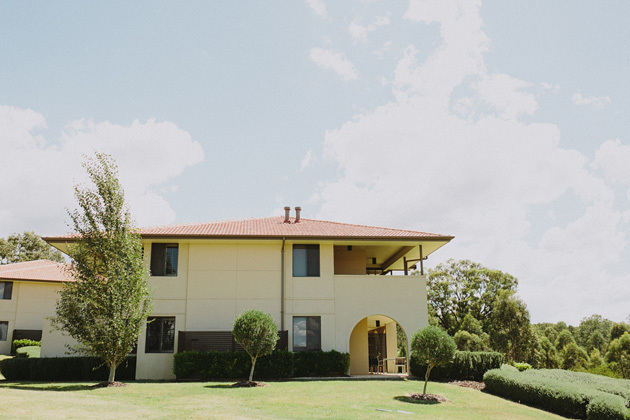 Earlier this year we headed up to the stunning ChÃ¢teau Ã‰lan in the Hunter Valley to photograph Sarah & Steve’s beautiful wedding day. 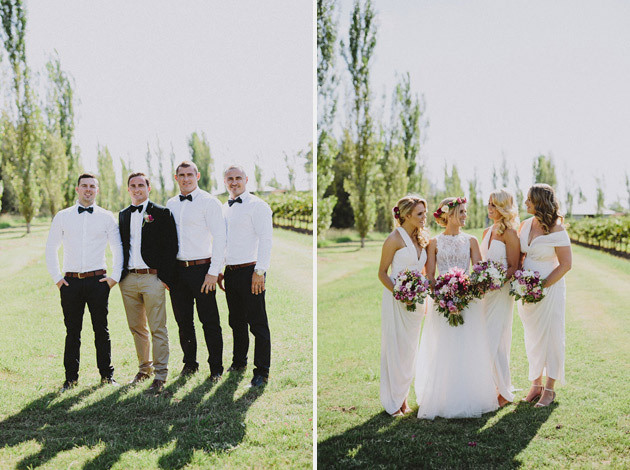 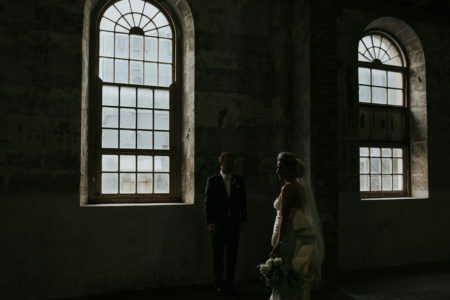 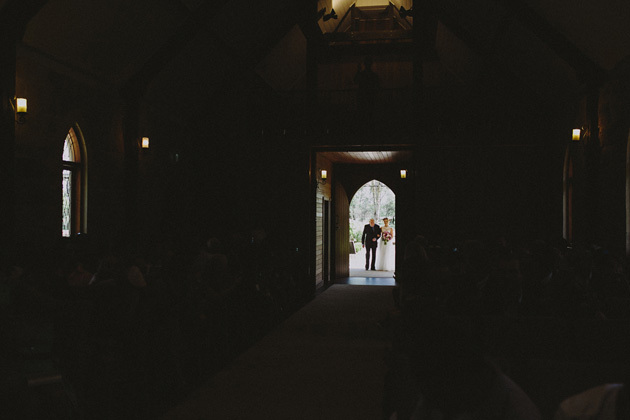 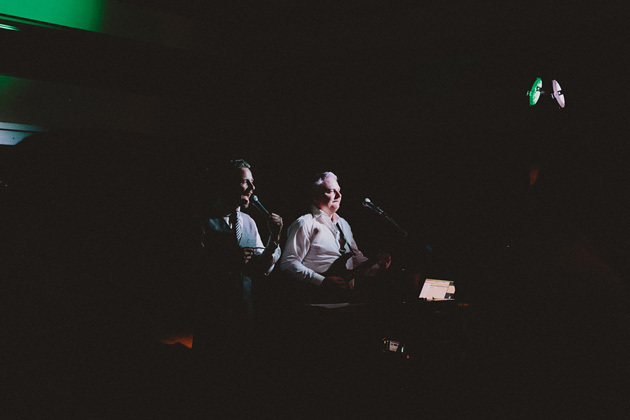 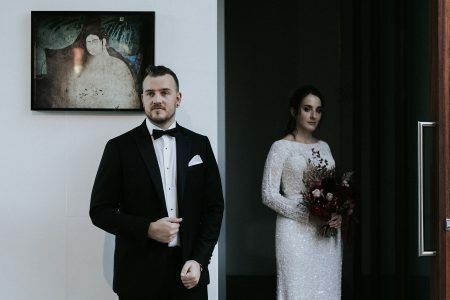 Their ceremony took place in ChÃ¢teau Ã‰lan’s intimate chapel before photos around the local countryside and a crazy fun reception later that night. 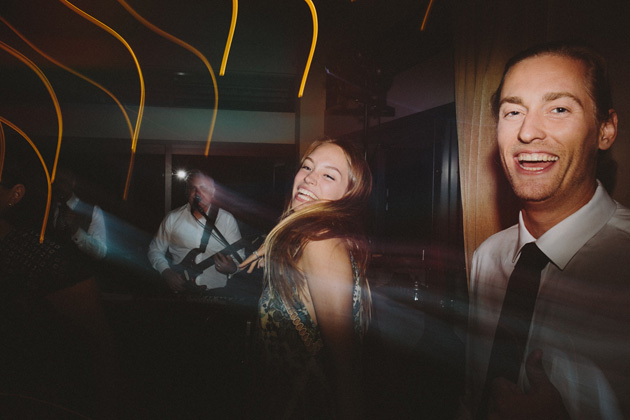 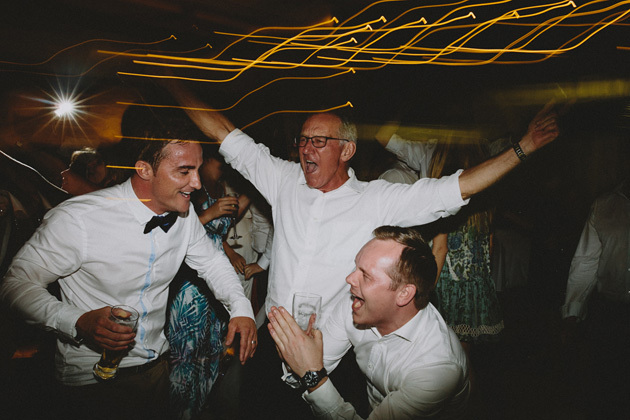 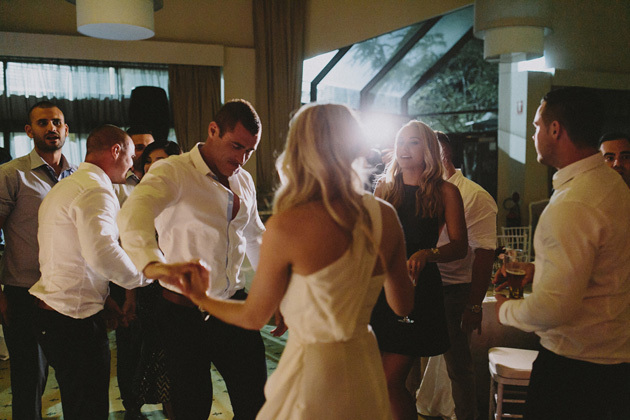 These two + their nearest and dearest sure know how to party! 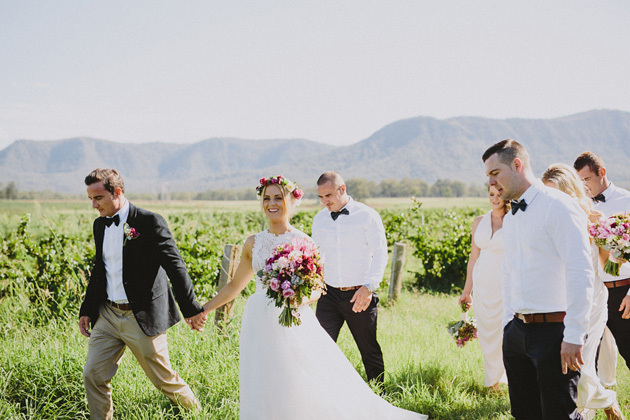 I am not sure if you can help but I wanted to see if I could find out where Sarah and Steve reception at the hunter valley was held at ?